When iOS 12 was presented we witnessed more than just a simple update. An emotional Craig Federighi was the one to present his kindness. The main premise of this operating system was to refresh the user experience. Making it faster and more intuitive were plausible, from shortcuts to new native Apps on our device. However, a feature that Apple took a long time to launch was very noticeable. We talked about using Group FaceTime. This new possibility allows us to communicate with up to 32 people simultaneously. In this way we can choose between its two forms of communication: audio and video . And automatically the person speaking is kept in the front of the video call. Additionally, we can choose the different Animojis and Memojis of our iPhone and iPad. Its potential stands out in its usefulness. We will learn how to use Group FaceTime on iPhone and iPad. 1. 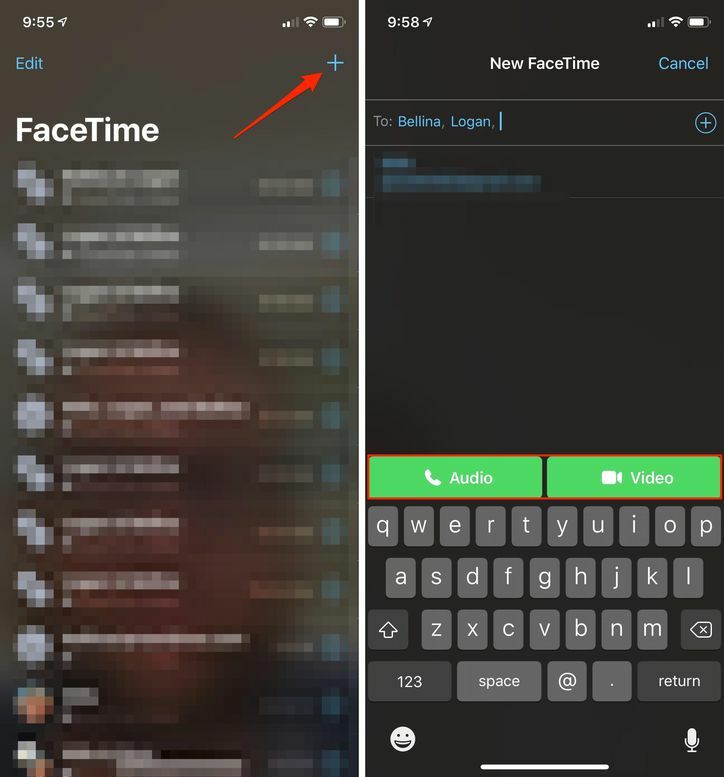 Open the FaceTime App on our iOS device. 2. In the upper right corner we will find the sign +. 3. And add contacts just as we would when sending text messages or group mail contacts. 4. And finally we select the option VIDEO to make the video group call. While we make a video call with one or several contacts we can add more people while it is done without interrupting or restarting it. Just follow the following. 1. During the video call we selected the three points ” (…) ” at the bottom. 2. This will allow us to open the menu in which the ” Add person ” option will appear . We select one or several and ready. Group FaceTime from a conversation in process. iOS 12 is not a simple operating system with new interaction gestures. Its possibilities and impact in our daily life are important and very useful. We invite you to use them.